The hub will press fit onto the shaft of many small DC generators; just attach your own blades and begin experimenting with wind power! 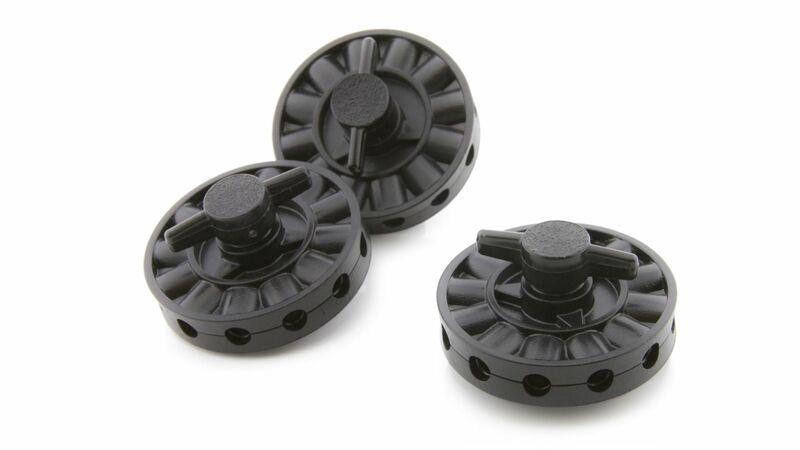 The hub is designed to allow you to change blade angles and/or interchange blade sets quickly and easily. An improved stainless-steel insert can take a beating in your classroom year after year without failing!